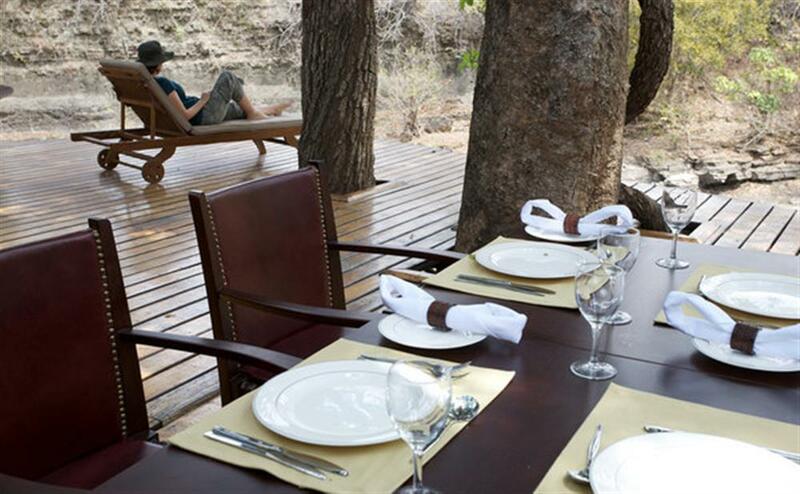 Set amidst dense indigenous forests, Selous Serena Camp is the ultimate wilderness retreat. 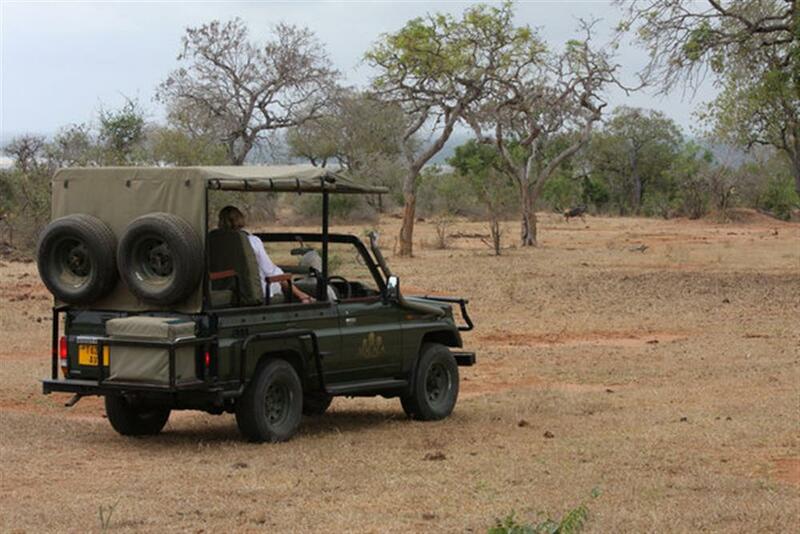 With 360-degree views over the surrounding bush, the twelve widely spaced tents are presented in time-honoured safari style, with natural thatch roofs, elegant Victorian-styled bathrooms, and private viewing decks. 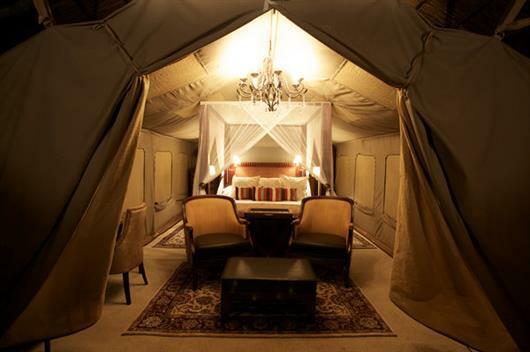 Each tent features an engaging mix of canvas walls, crystal chandeliers, opulent rugs and elegant rosewood furniture. 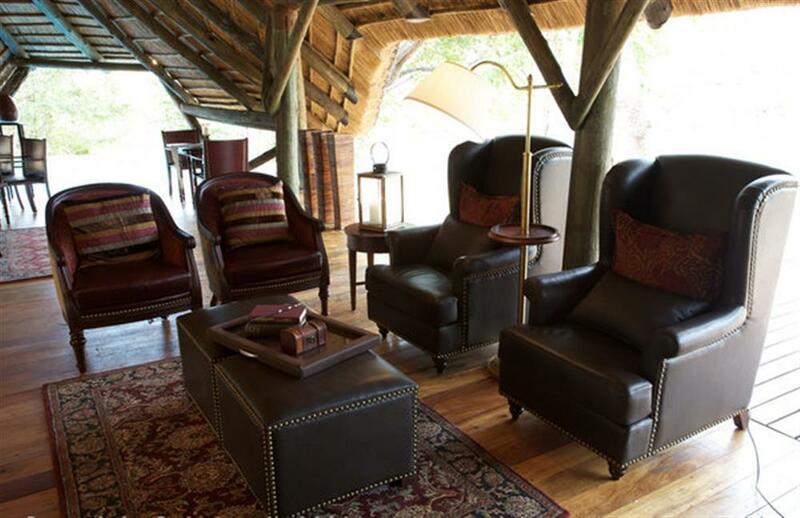 Deep within the wilderness, the central dining room, lounge, library and bar, which are interconnected by broad wooden walkways offer excellent views of the Selous Game Reserve. 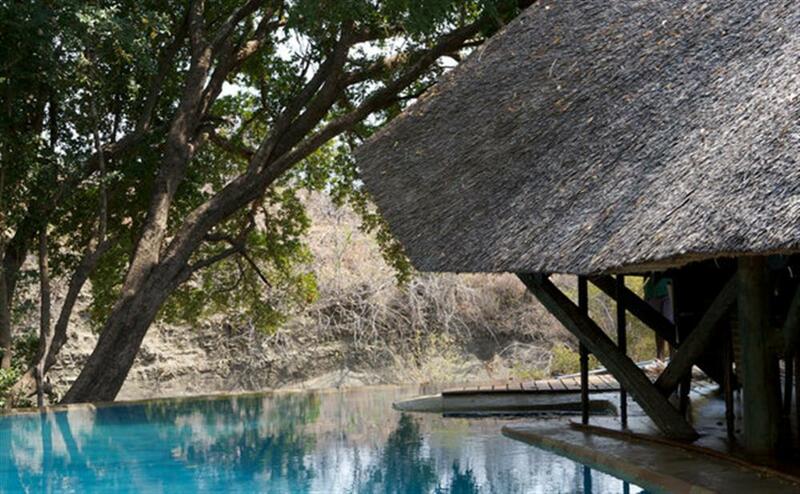 High above the lodge, is a spectacular 'infinity' pool and sundeck. Vast, pristine and largely undiscovered, the spectacular Selous Game Reserve is a World Heritage Site and the largest expanse of game reserve in Africa. 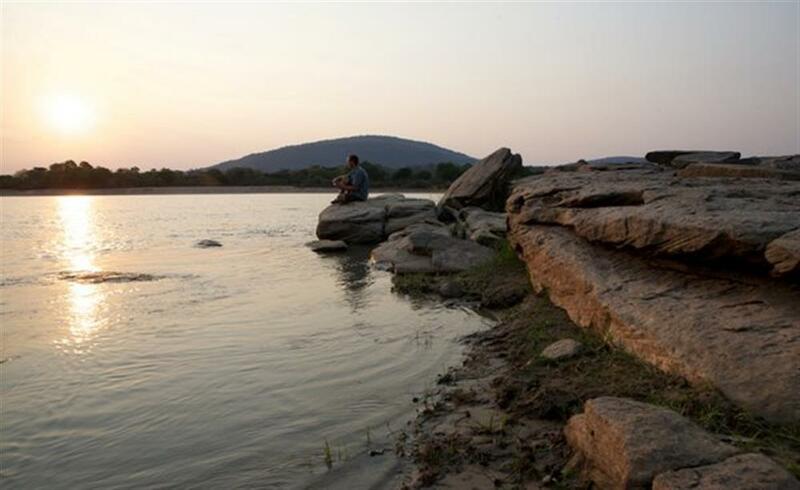 Covering 55,000 square kilometres of rolling savannah, lakes, rivers and deltas, it is four times the size of the Serengeti and larger than the entire nation of Switzerland. 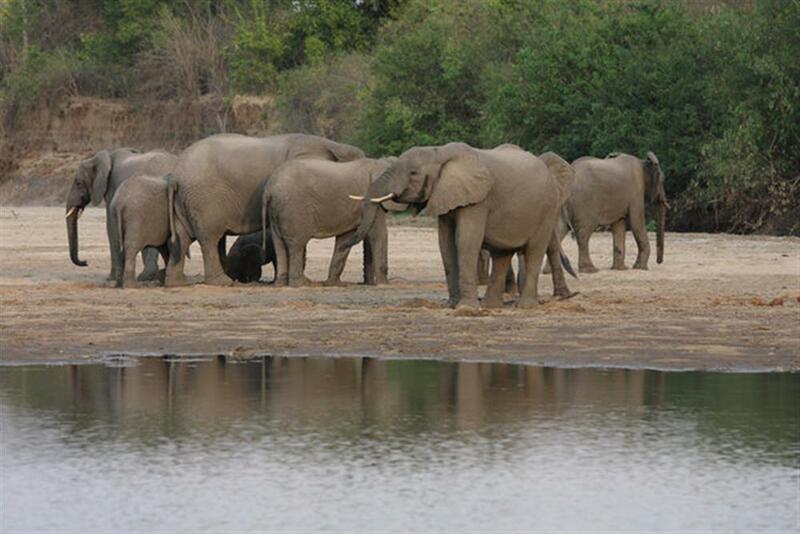 Home to the largest concentrations of elephants in the world, this unique wildlife arena also boasts some of the most exclusive and pioneering boating safaris that Africa has to offer.